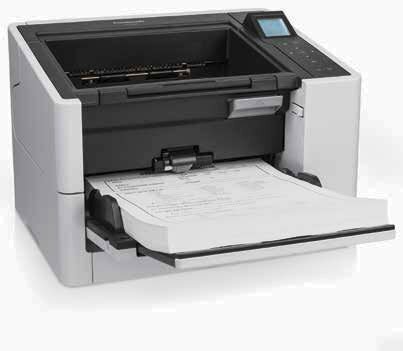 Real-world performance makes the Kodak i700 Series scanners the one to choose from for mission-critical, high-volume forms processing across a broad range of applications. Because mission-critical workloads demand real-world speed ! 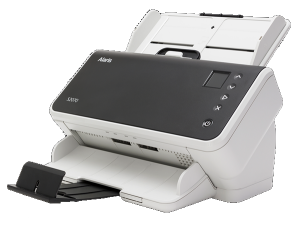 The Kodak i700 Series scanners easily scan mixed batches of business documents, photos, tear sheets and graphics. 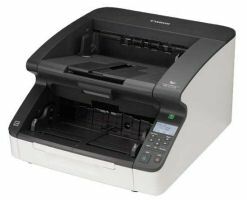 A flexible input design enables them to handle a wide range of document sizes and shapes. And an included short-document exit tray allows for efficient stacking of smaller documents. SurePath technology delivers the paper-feeding reliability you need for uninterrupted workflow—while ultrasonic multi-feed detection helps prevent misfeeds by recognizing labels, stick-on notes, and stuck-together documents.